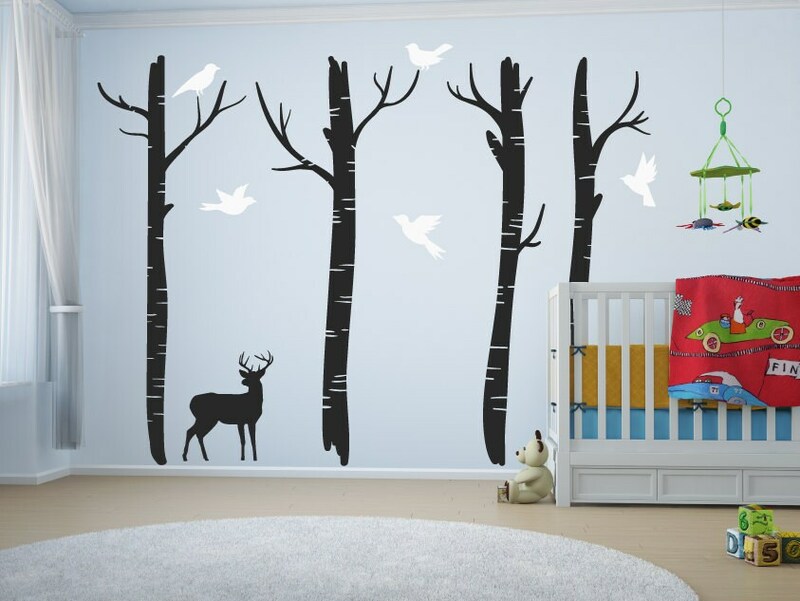 A stunning set of tree nursery wall decals with flying birds and a deer. 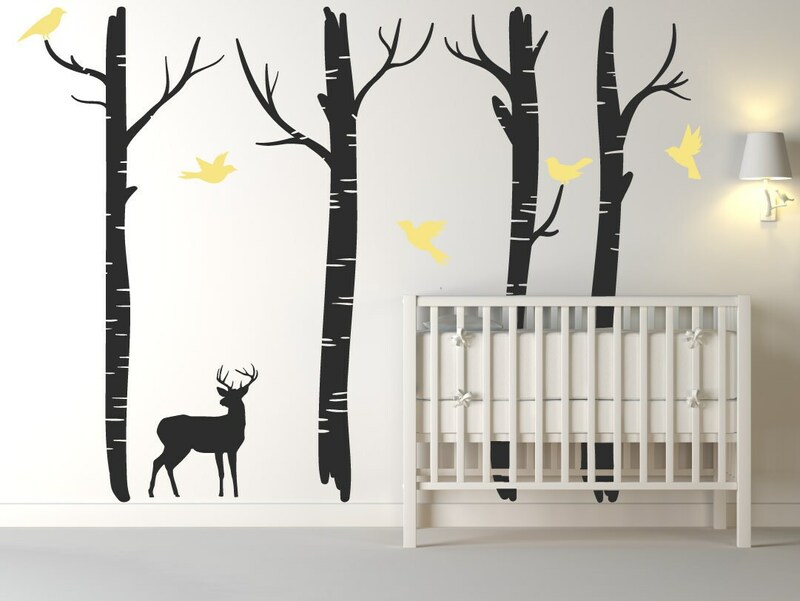 This wall decal is perfect for a nursery or childrens room, and looks absolutely beautiful once applied. It will really bring a room to life, and bring you closer with nature. Gives any room a great feature and talking point. The trees feature multiple branches, and come with a pack of 5 different bird decals and a stag/deer, to be stuck onto or around the tree however you would like. Direction of the stag/deer can be flipped, if you would like it the other way to picture shown, please let us know at the checkout. 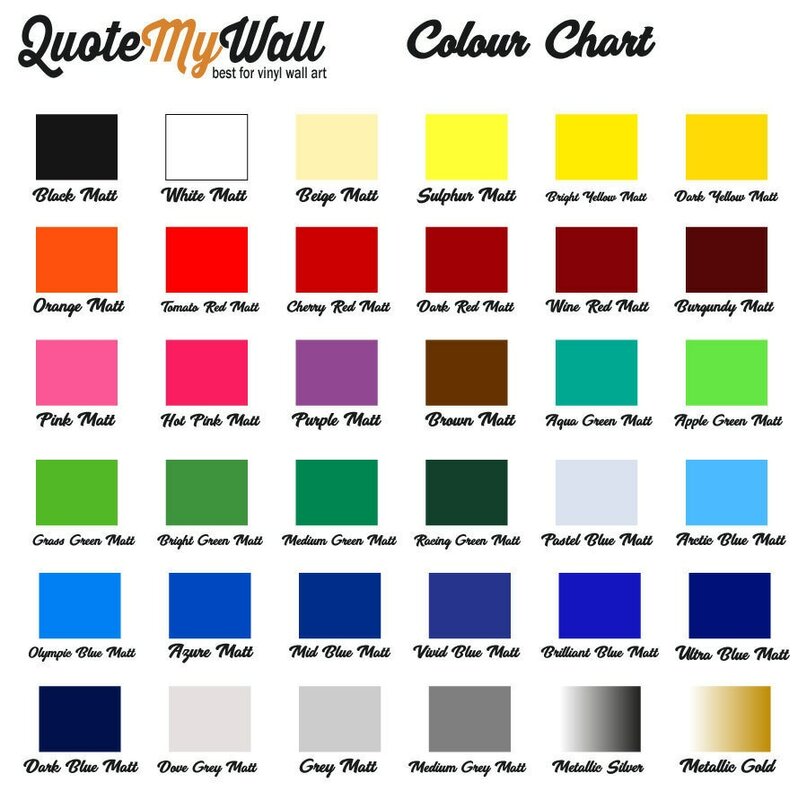 ** Please note that the tree wall decals will come in seperate pieces, allowing you to apply onto your wall easier. You can apply the tree's in which ever order you would like, as they will come pre cut in multiple pieces for each tree.